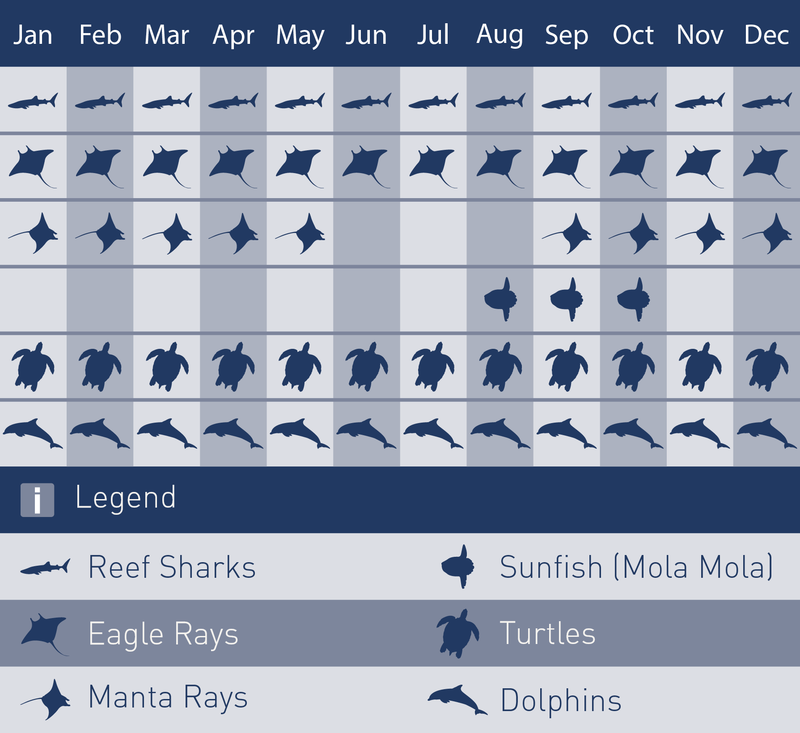 A truly unspoilt divers paradise with turtles, mantas and sharks all year round! Indonesian Borneo, especially Derawan is perhaps one of the best diving destinations in the world, complete with crystal clear warm waters, white sandy beaches and an astonishingly diverse array of underwater life. 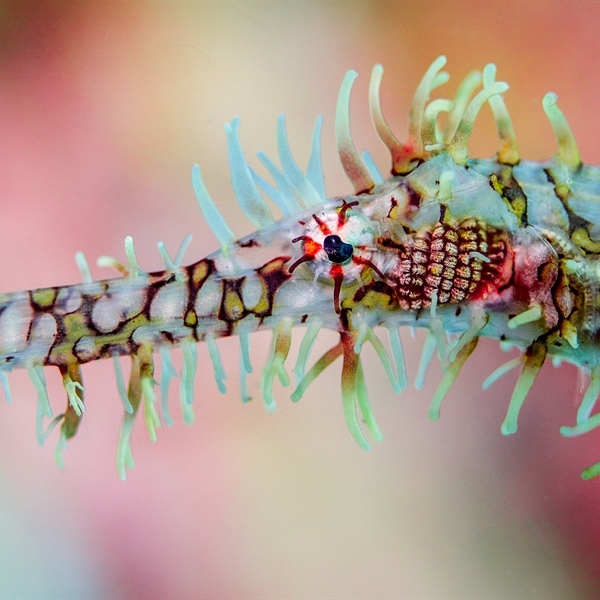 From critters to pelagic and the largest range of hard corals, there is something here to please even the fussiest of divers! Derawan Islands is the diving area we concentrate on in this region. The diversity of hard corals is incredible, whether its wall, reef, drift or cave diving you are after, we guarantee you that you will find it here. Turtle lovers are in for a treat here! Borneo in Indonesia is made up of five provinces; West Kalimantan, Central Kalimantan, South Kalimantan, North Kalimantan and East Kalimantan, in Indonesia it is known as Kalimantan. This region is only populated by 12 million people and remains the least visited part of Indonesia. Kalimantan is known for being one of the world’s most bio-diverse destinations, the flora and fauna of the Borneo rainforest is truly remarkable and below the waters of the Java Sea, Makassar Strait and Celebes Sea spectacular fish and coral life can be found. The Derawan Islands are located in the East Kalimantan province of Indonesian Borneo in the Celebes Sea. Made up of over 31 islands, the main seven are Derawan, Kakaban, Sangalaki, Maratua, Samama, Nabucco and Panjang. The tropical climate of the islands is due to its positioning on the equator, cool breezes take away the effect of humidity and provide a nice temperate climate. 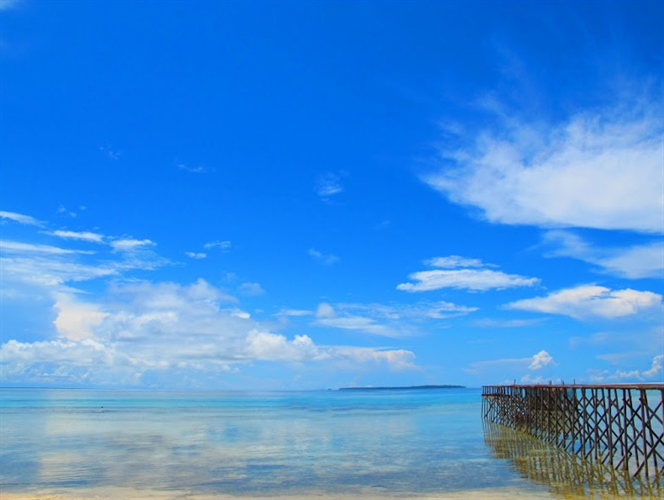 Derawan is the main island of the region, visitors use this as their starting point for travels around the neighbouring islands, for this reason the island has become much more developed. Whilst running water and basic electricity can be found, the natural simplicity of the island remains. Fascinating critters can be found around Derawan such as nudibranch, sea horses, ribbon eels, squat lobsters and the infamous flamboyant cuttlefish. The two top dive sites here are the Sea Garden, a shallow reef and the Blue Trigger Wall which is named after all the red-toothed trigger fish which have made this site their home. Kakaban is an extremely unique island, steep limestone cliffs are camouflaged by lush tropical jungle and run right up to the waters edge. The centre of the island is home to one of two of the world’s only non-stinging jellyfish lakes. The combination of salt and sweet water in the lake makes it thrive with sea cucumbers, anenomes, nudibranches, bright coloured clams, gobies and numerous crustaceans. Large pelagics such as whitetip sharks, leopard sharks, and schools of barracudas, snappers and jacks can be found at the “Barracuda Point” dive site. The currents here are extremely strong and there has been a permanent line fixed especially for divers! For the more experienced diver, the exhilarating dive site “Blue Light Cave” gets its name from the blue light which reflects from the sea that can be seen upon exiting the cave. In the region of Sangalaki there are upwards of ten impressive dive sites. Towards the north and east of the island mantas can be found at various sites such as Manta Avenue, Manta Run, and Manta Parade. The Lighthouse reef is home to the likes of clownfish, frog fish, nudibranchs and ribbon eels. Sangalaki is the “Manta Hotspot” of Indonesia, the local dive guides will use their skills and knowledge to seek the Manta’s for you, the best time to spot them is whilst they are feeding. When there is a full moon there may be up to 20 mantas at a time that come to feed on the plentiful plankton. A government run turtle nursery is available to visit for a small fee; here you can watch baby turtles making their way towards the sea on an unknown adventure. Whilst this island provides an incredible base for numerous dive sites, it is uninhabited so activities here are limited to diving, snorkelling and exploring the beautiful beaches. The Island of Maratua is small and arched around a lagoon. Currents are strong here so it is advised that divers are qualified to an advanced level or above before getting under the water. Maratua is the location of world famous dive sites including “The Channel”, barracuda tornados, reef sharks and eagle rays are all regularly seen here and for the turtle lovers the dive site “Payung-Payung” is also located on this island. Leopard sharks have also been spotted in this area on numerous dives. If you are a nudibranch fanatic, Samama Island is the perfect place to dive, mackro photographers will also be in awe. Mangroves swamp virtually the entire island and to get onto land, you have to cross a large lagoon. The best time to make a trip to this island is in the evening due to the tides. Nearby Pulau Panjang offers incredible muck diving. 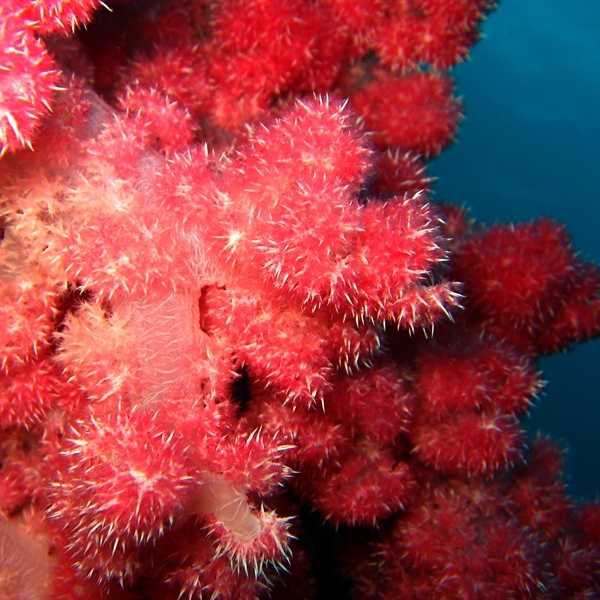 Sea Dragons and Satomi Pigmys have both been spotted here on recent dives. On almost every island you will find something to do. Evenings and non-diving time on Maratua can be spent strolling across the beautiful island, interacting with local children, visiting the jetty to see the fisherman and maybe even having a go yourself! A thirty minute walk across the island and you will be overlooking the Maratua Laguna, its beauty is guaranteed to leave you speechless. 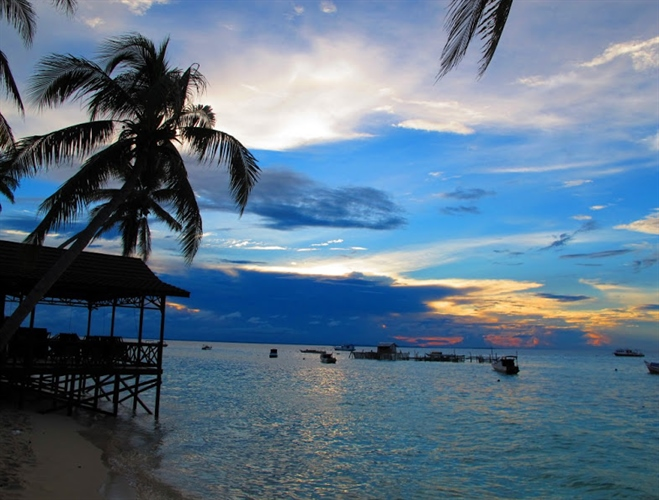 As the sun sets over Derawan Island life really begins! This is the perfect place for spotting large green turtles make their trip from the sea to the shore to lay their eggs. There is nothing more relaxing than enjoying the sunset and admiring this marvellous moment. If you are lucky, you may even spot the baby turtles hatching and making their first journey to the waters! Alternatively you can stroll through the small villages and interact with locals and other divers staying on the island. 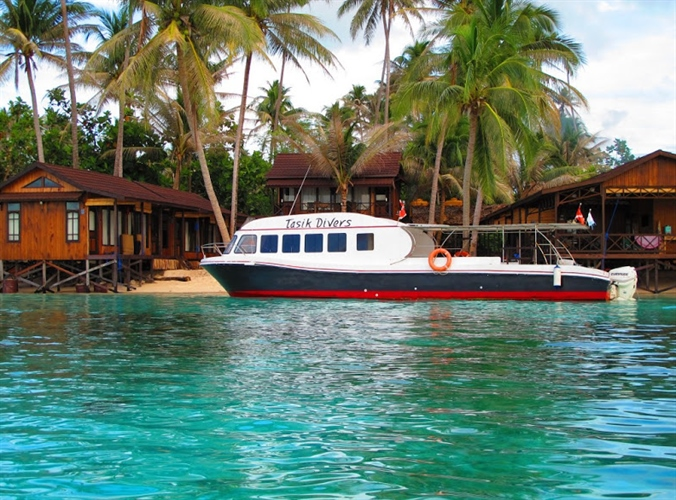 Most resorts in the Derawan Islands provide accommodation on full board basis only due to its remote location so daily spending is relatively low depending on what activities you chose to do. Dive equipment rental will cost you on average £22.00 per day and a days diving will cost you on average £80.00. If you are visiting local villages great food can be purchased for reasonable prices alongside other souvenirs, however these are relatively undiscovered islands and souvenirs are likely to be handmade arts and crafts produced by local residents. 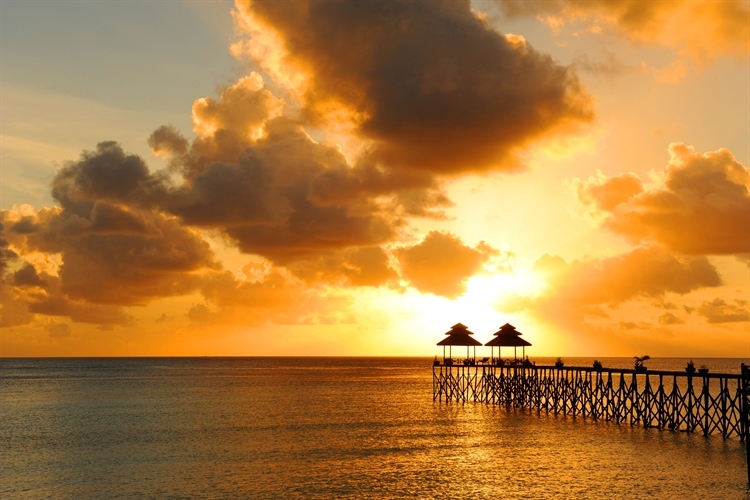 The Derawan Islands can be reached from the UK from a London airport to Singapore, from here you will fly on to Balikpapan and then catch an internal flight to Berau. On domestic flights you are only allowed 20KG hold luggage and 1 piece of hand luggage. From Berau a car transfer to Tanjung Batu will take you to an awaiting speedboat ready to whisk you to your final stop, the Derawan Islands! 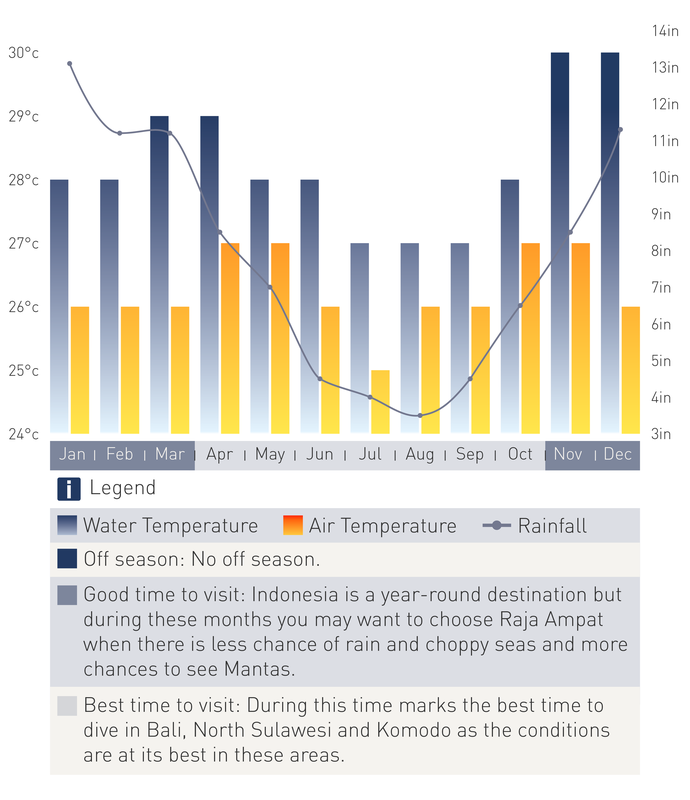 The dry season in Indonesian Borneo falls between June and October and offers significantly clearer visibility. You can expect the air temperature to be on average 30-31 degrees and year round water temperature of 28 degrees.